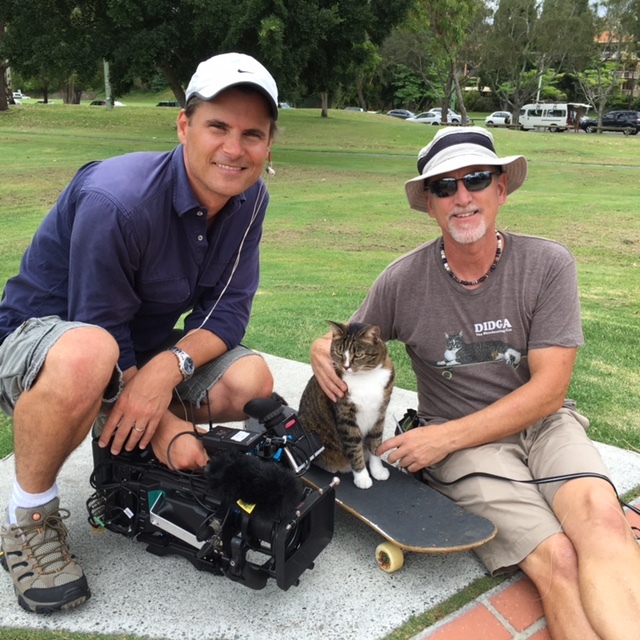 February 2016 saw Palatine Productions engage in a little feline fun working on KITTEN IMPOSSIBLE. A 1 x 60 minute Documentary by Middlechild Productions, London for UK Channel 5 . Middlechild Productions booked us to manage their Australian shoot as their QLD Producers, Camera Crew and Production Fixers. 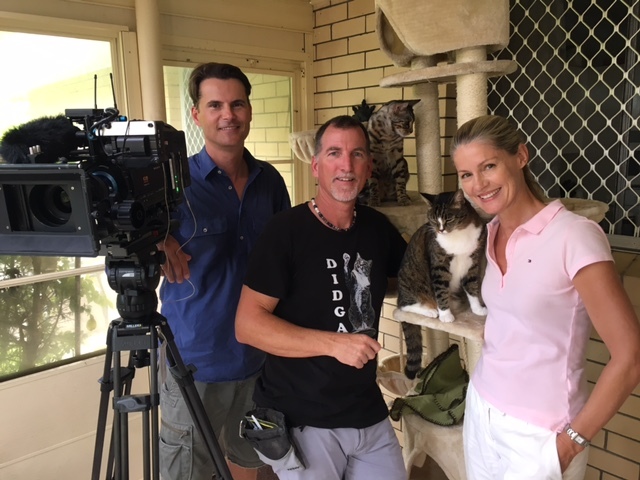 The brief was to film internet sensation, Gold Coast moggie Didga with her owner Robert Dollwet, behind the scenes at home and on location around Coolangatta. 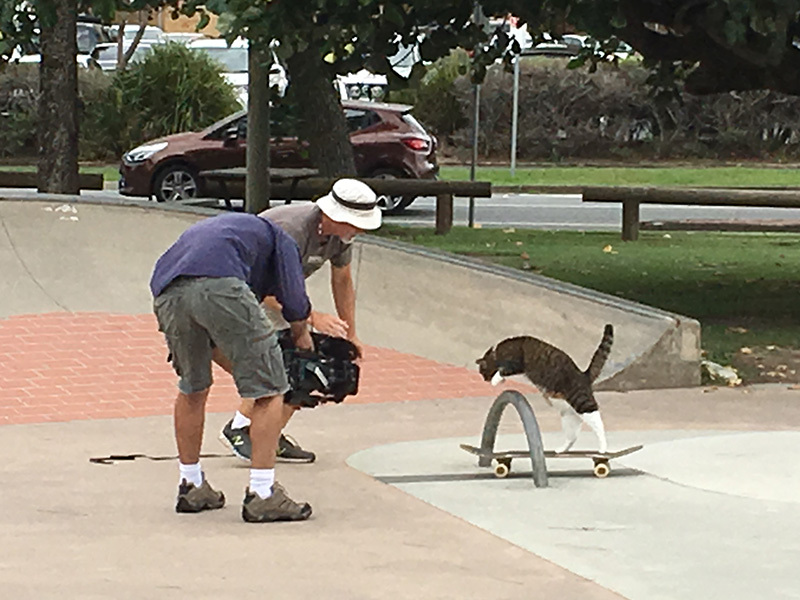 Most famous for skateboarding her way to stardom, this amazing little tabby is quite a character, capable of many incredible tricks and is definitely not your average cat! Didga has a huge international following with tens of millions of hits, leaving many Hollywood stars behind. The climax of the story was Didga attempting to break her own previous Guinness World Record for most tricks performed by a cat in one minute. KITTEN IMPOSSIBLE aired on UK Channel 5 in March 2016. For a sneak peek, Click here and select ”Promo” on the page to see Didga in action. At Palatine Productions we can provide high level production support for overseas producers and broadcasters when working in Australia. 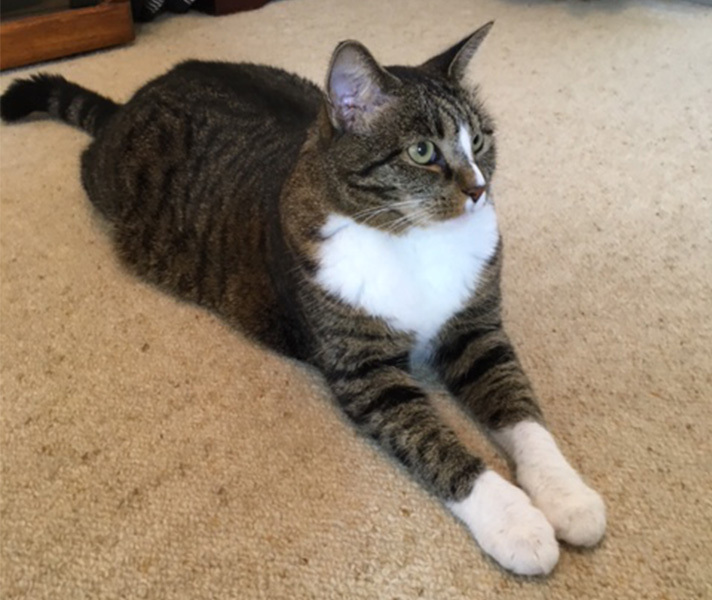 Didga, the Internets’ favourite cat. Didga getting up close performing one of her amazing Skateboard stunts.